Our fifth and latest Whale Heart made its way to New Bedford Whaling Museum in Massachusetts, USA. The project was a blend of traditional and contemporary techniques, with the final sculpture made from hollow, moulded fiberglass with a hand painted finish. New technologies such as digital sculpting and CNC (Computer Numerical Control) milling enabled us to derive the form from a digital file, which can be used for future whale hearts. Hand finishing and painting were also an integral part to the process. Nathan applying finishing touches, using the Aorta for access. Art director Susan applying realistic paint work via airbrushing. 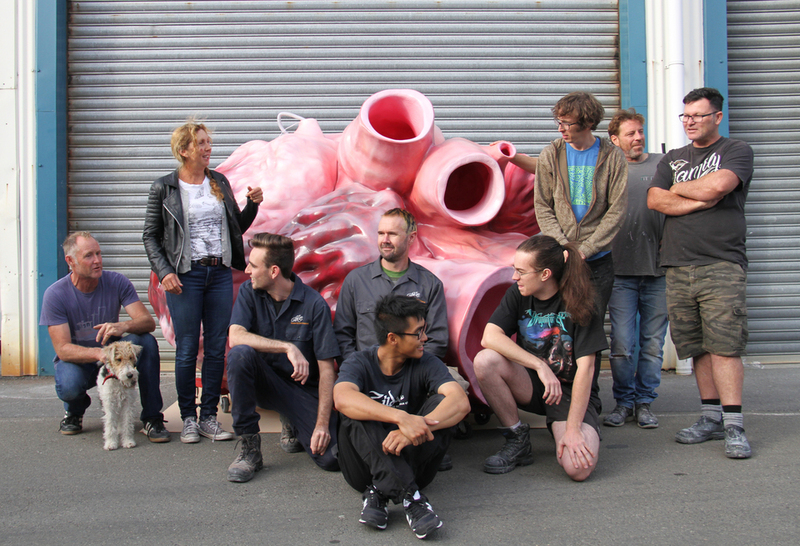 The fourth blue whale heart made its way to Ubersee Museum in Germany as a permanent display. The project was completed in April 2012, and was predominantly a handmade piece. Based off a small Plasticine hand sculpt, layers of the heart's shape were cut on a CNC router out of Polystyrene. The piece was then hand shaped, fiberglassed, and painted. The third heart was created for Landschaftsverband Westfalen-Lippe (LWL Museum) in Muenster, Germany in April 2018. This whale heart was fabricated with the same techniques as the fourth whale heart. 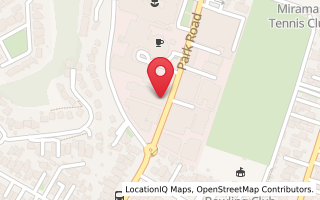 Each one is slightly different and bespoke. 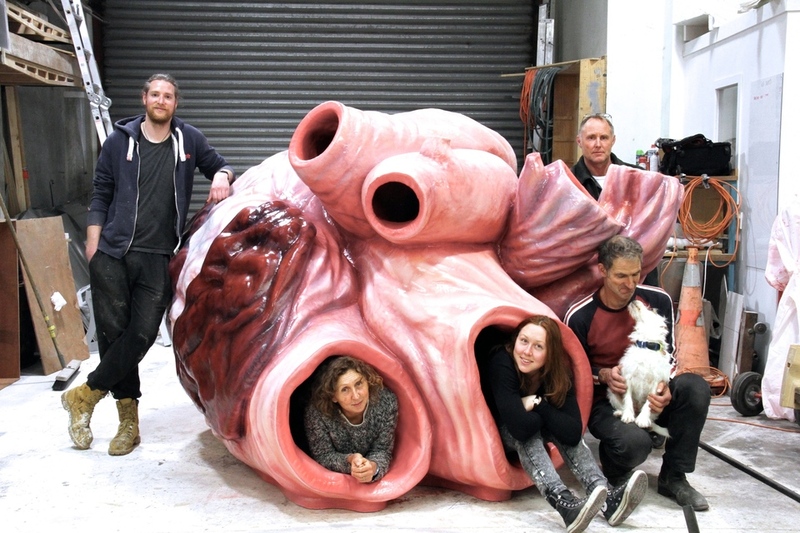 The second Whale Heart was purpose made for an exhibition by Te Papa Tongarewa National Museum of New Zealand. The exhibition is named 'Whales | Tohorā' and has been touring in Museums worldwide since 2008. The very first ever Whale Heart the workshop made was a commision from Te Papa Tongarewa National Museum of New Zealand for the 'Whales | Tohorā' exhibition. The first miniature reference model was hand sculpted from plasticine. This provided a guide to sculpting a polystyrene base by hand, then followed by polystyrene and painting. Sue Dorrington with her third whales heart. The first blue whales heart. Lily Uivel with the fourth blue whales heart. This Maquette would go on to be 3D scanned and used for the profile cutting of future Blue Whales Hearts. The heart after fiberglassing, gel-coating and priming.